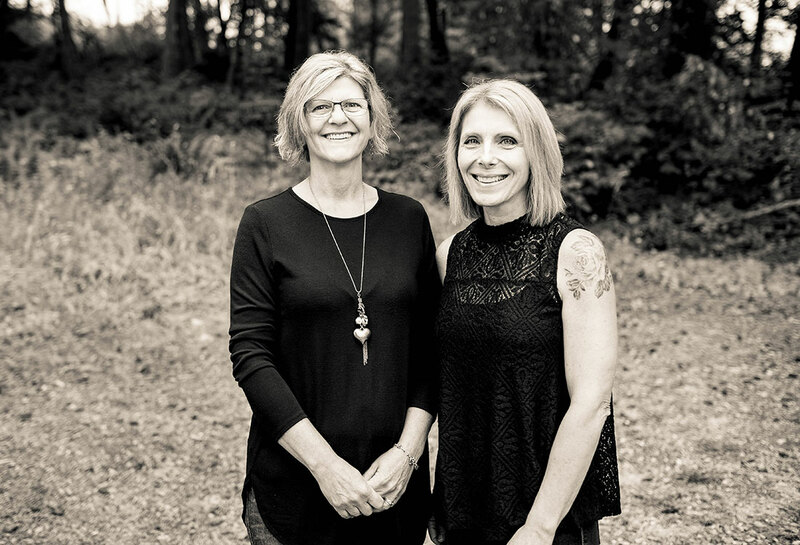 Opened in 1984 by Dr. Irene Hunter, Tenino Family Dental was established on a foundation of providing professional dental care with exceptional service. Over 30 years later, Dr. Suzanne Winans leads Tenino Family Dental with those same principles. Many of our patients and staff have been with our practice for over 20 years. 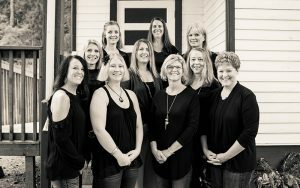 Tenino Family Dental provides family, cosmetic, and preventative dental care to the wonderful Tenino community and its greater area. Welcoming back patients from Chehalis, Centralia, Lacey, Yelm, Tumwater, and Olympia, you will find that the difference in our care is worth the beautiful drive to Tenino! Dr. Winans is a graduate of the University of Washington School of Dentistry. She received her undergraduate degree in Dental Hygiene from the University of Washington and practiced as a hygienist for 20 years. She was employed here at Tenino Family Dental for 10 of those years then returned to the University of Washington School of Dentistry to graduate with her Dental degree in 2004. She received many clinical and academic awards during her education and graduated in the top 10% of her class. Dr. Winans believes learning is a life long experience and takes many hours of continuing education annually as well as participating in the Spears Study Club. Patients are Dr. Winans first priority. Her philosophy of care and values include excellence in clinical care and focusing on each individual patient… she enjoys taking time with patients to listen carefully, examine thoroughly, discuss options and then develop a plan of care that works for each individual. In addition to her work in the office, Dr. Winans is committed to the enrichment and health of the local Tenino community. 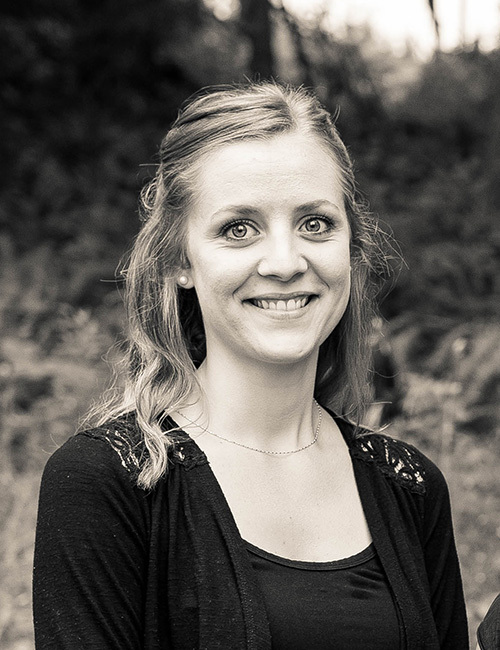 Through sponsorship of the Local Tenino Farmers Market, the Young At Heart Theatre, and many other local community projects she hopes to enrich and give back to the wonderful community of Tenino. She is a member of the Thurston Mason County Dental Society, the Washington State Dental Association and the American Dental Association. Dr. Winans is also an “in-office” volunteer and provider for the Olympia Union Gospel Mission. When out of the office, Dr. Winans puts family first by keeping up with her daughter and husband. She enjoys traveling, cycling, horseback riding and creating new dishes with fresh foods from the local farmers. 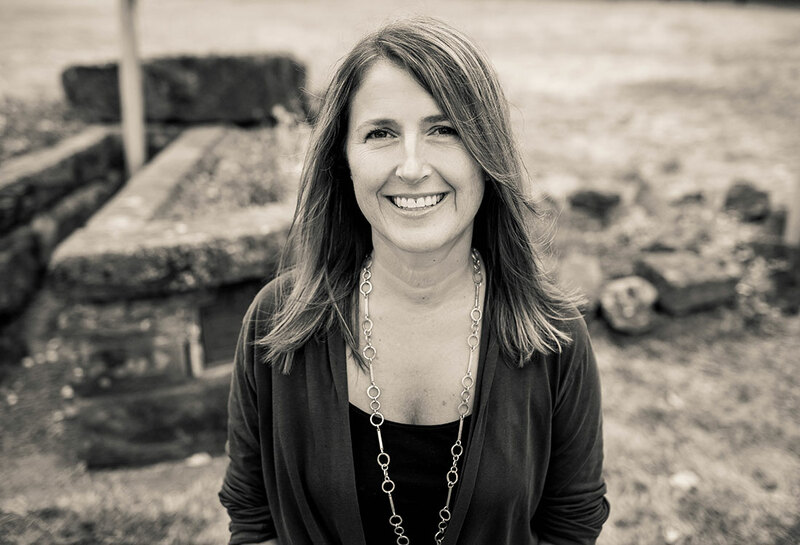 Professional: I grew up in Tenino and have worked over 29 years at Tenino Family Dental. Our patients feel like friends and family. I love that we treat our patients with the best care possible. Local Inspiration: My place on the beach, hiking up to Cape Disappointment, watching the 4th of July parade in Ocean Park, and best of all an evening walk on the beach at sunset. Family: Married to my high school sweet heart, we have three grown daughters, two grandkids and two furbabies…and of course we are always looking to add another to our home. Professional: I have been in dentistry for over 21 years, I started as an assistant, I was offered an opportunity to work in the front office and here I am. Working here at Tenino Family Dental since 2011 has been a joy, our patients are our passion and it shows in their loyalty. 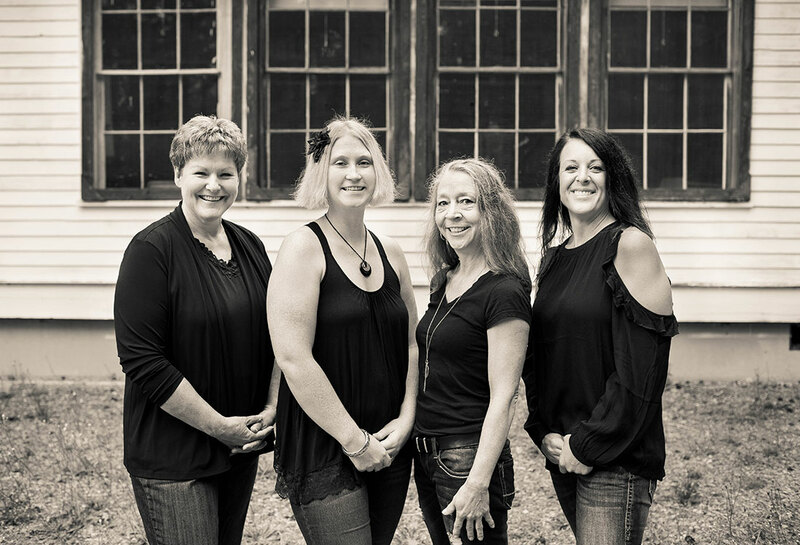 Our all-female team is what sets us apart, compassion, humor, and dentistry that is top notch. Local Inspiration: I became involved in blood donation as a teenager and still try to donate on a regular basis. It is a VERY small investment of my time that can potentially help to save a life. What an amazing opportunity! Family: I have a large extended family and when we get together we laugh a LOT and have the best time! I am so thankful for their love, various talents and fine examples of generosity, strength and resilience. Professional: Since the very first day I worked at Tenino Family Dental Center, I have felt so at home and appreciated. Dr. Winans and our staff members work together as a team to support one another on a daily basis, and our goal is to provide outstanding dental care while focusing on patient comfort. I absolutely love spending time with our patients, and over the years have grown to think of so many of them as friends. I am so blessed to enjoy working in such a positive environment, shoulder to shoulder with these remarkable women! Local Inspiration: Hidden passions for gymnastics, teaching, all things outdoors, anything adventurous and exhilarating. Hiking, camping, amusement parks, traveling to fun and exotic places, and family events are just a few of the things I enjoy most. Fun Fact: I was a competitive gymnast for 14 years prior to becoming a gymnastics coach for 12 years at Alley Oop gymnastics center in Tumwater and have been known to pose as the Tooth Fairy. Professional: My favorite thing about being part of this amazing dental office is the shared passion for caring for patients in a gentle, comfortable, and compassionate way that still delivers quality dentistry. We all bring out the best in one another with care free, fun, laughter, and compassion for everyone. It feels like being part of a family and getting to work with your best friends all day. Started in 2005 during my internship. Couldn’t imagine working anywhere else. I am a board member for South Puget Sound Community Colleges Dental Assisting Advisory Board and also do a lot of volunteer work with their EFDA Program. I manage and help organize all community events and drives that Tenino Family Dental hosts. Local Inspiration: Donating food for those in need. I participate in many food drives throughout the year. No one should be hungry. Family: My Mom, 3 brothers and 2 girls. My daughter Kristin has given me a grandson who calls me “Cheetah’ and my daughter Karri has given me a grand-dog and a grand-horse! Professional: I’ve worked at Tenino Family Dental for approximately 23 years. I love coming to work every day and am impressed by the technology changes that I’ve seen over the years, it makes our dentistry more effective and efficient. I enjoy the patients I have met throughout the years. The TEAM has grown…We are NSync. Family: I Grew up in Tenino and have been married to my high school sweetheart for 24 years, Sean. We have 2 boys, Coulson and Dalton. As a family we raise and show Angus cattle nationwide. Our cattle shows take us across the country, which helps support my love of road trips and seeing the U.S. I also enjoy staying healthy and keeping strong with Crossfit and running with my friends. Local inspiration: Spending time on the farm, running locally with my friends year round, my favorite conditions being snow and sun! 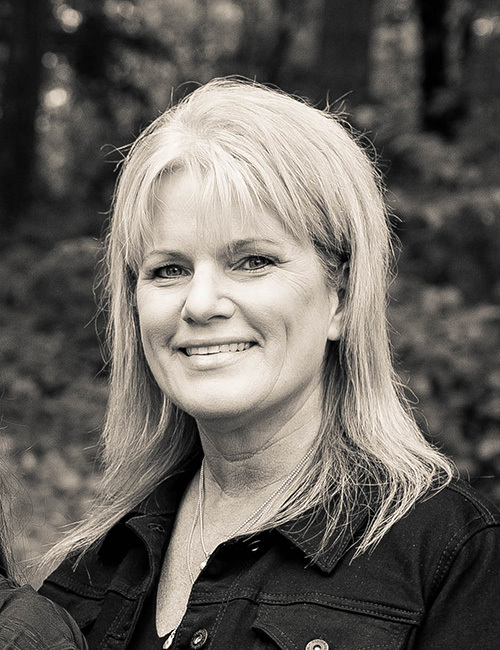 Professional: I started my Tenino Family Dental Center journey in 1992 and became a certified Dental Assistant in 1994. Why WOULDN’T you want to stay somewhere where the quality, standards and passion for dentistry are so high? Where we are constantly striving to serve our patients in the best way possible. My why is simple, I believe in and trust Dr. Winans in every way. Her caring nature and her attention to details in all facets of life shines in her world and in our office. Our staff is like a family. Local Inspiration: My family and I love enjoying time together outdoors in the beautiful Pacific Northwest. We like fishing local lakes, clam digging at the coast, playing at parks, camping in the area, and walks around Capitol Lake. Family: My husband and I have a young daughter, and welcomed another baby girl in April of 2018. Our hands and our hearts are full! Professional: I’ve been a part of the Tenino Family Dental team for just over one year. I feel like I hit the dental office jackpot from the start because most days feel more like fun with family than work. One of my favorite things about working here is that the sound of laughter fills the office every day. Staff and patients manage to have a great time while providing and receiving top notch dental care. I also appreciate how Dr. Winans truly does her best for every patient, every day. She is the most thorough and caring dentist I have worked with since my start as a dental assistant 11 years ago. Favorite Song: “It’s a Wonderful Life”, because it reminds me of my Dad. He has an amazing perspective of looking at the positives and problem solving. Local Inspiration: The trails and lakes in our area are my favorite. I love to be outside in the beautiful PNW. Family: I have two kids and it’s so fun to watch them become young adults. Professional: I have worked at TFD for over 23 years and love my job! It is truly a joy to work with caring professionals who work with the utmost integrity, compassion and humor. I am so lucky to be a part of this amazing team!